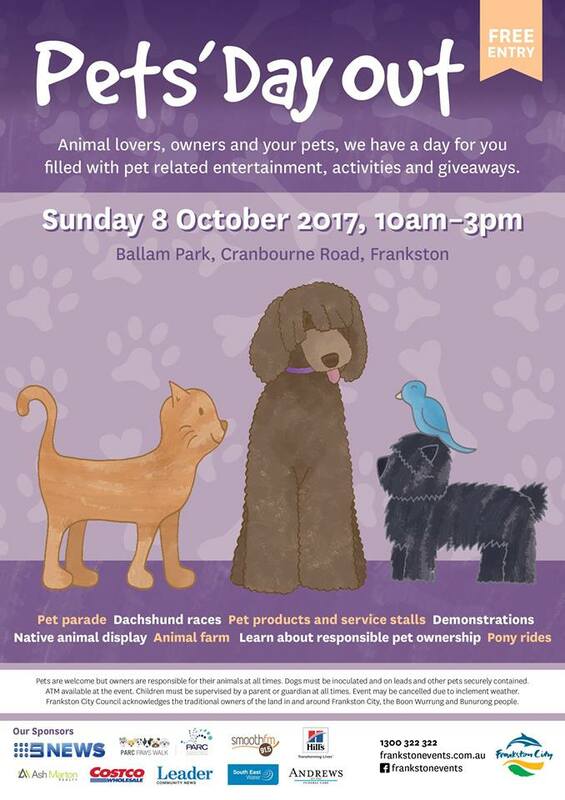 Treat your pet and the whole family to a fantastic free day of entertainment and giveaways at the annual Frankston Pets' Day Out held at Ballam Park on Sunday 8th October. 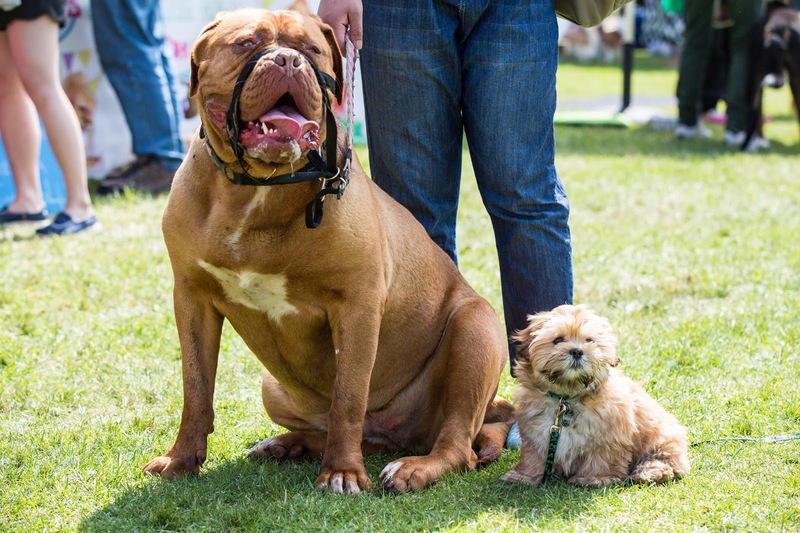 Talk to the experts about the responsibility of owning pets, hear the latest news in dog training and grooming, and those looking for a new pet can find out which animals would best suit their family, and which charities can help them adopt. Why not enter your pooch in the Pet Parade (including "Best Dressed" and "Owner Look Alike" hosted by Peter Kitchener to be held at 1pm? ***Animals' actions are the responsibility of their owners. Free parking available at the Cricket Club (Ballam Park). For details, please visit this Event's Facebook page.